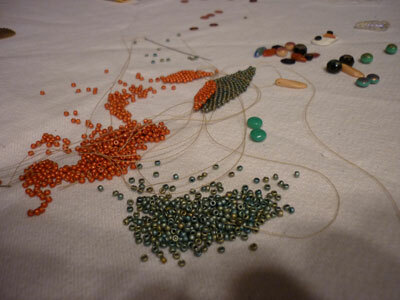 Beading Daily and Seed Beads: What’s There Not to Love? But seed beads are my first love, believe me. If it’s a color I’ve never seen before, I have to have it for my collection. Which means I may never use it, and I’m okay with that. Seed beads in gorgeous colors! I just love it when this happens!